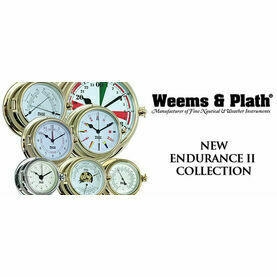 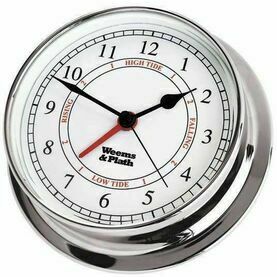 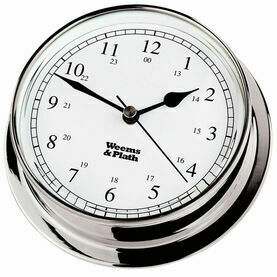 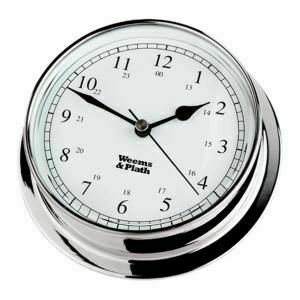 The Endurance Chrome series from Weems & Plath is an exclusive line of nautical instruments featuring remarkable properties that will benefit any avid sailor. 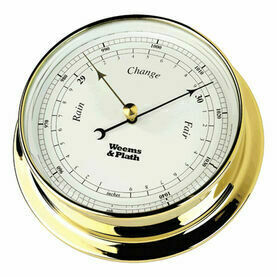 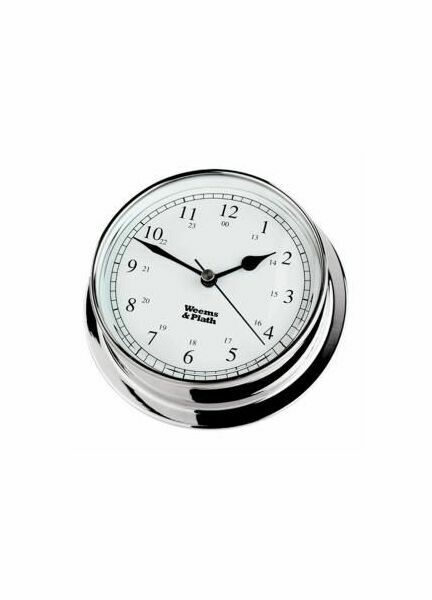 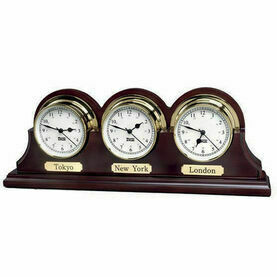 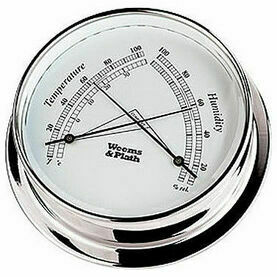 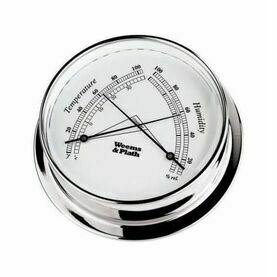 Consisting of a Clock, a Barometer and a Comfortmeter, all these instruments make simply superb sailing gifts for Birthdays, Christmas or any Special Occasion. 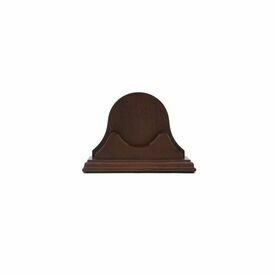 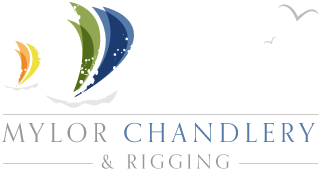 Designed with a maintenance-free, ultra-hard finish, these nautical instruments are guaranteed NEVER to tarnish, and the patented slide-n-lock mounting system keeps screws out of sight, yet still allows for easy removal for adjustments to the movement.